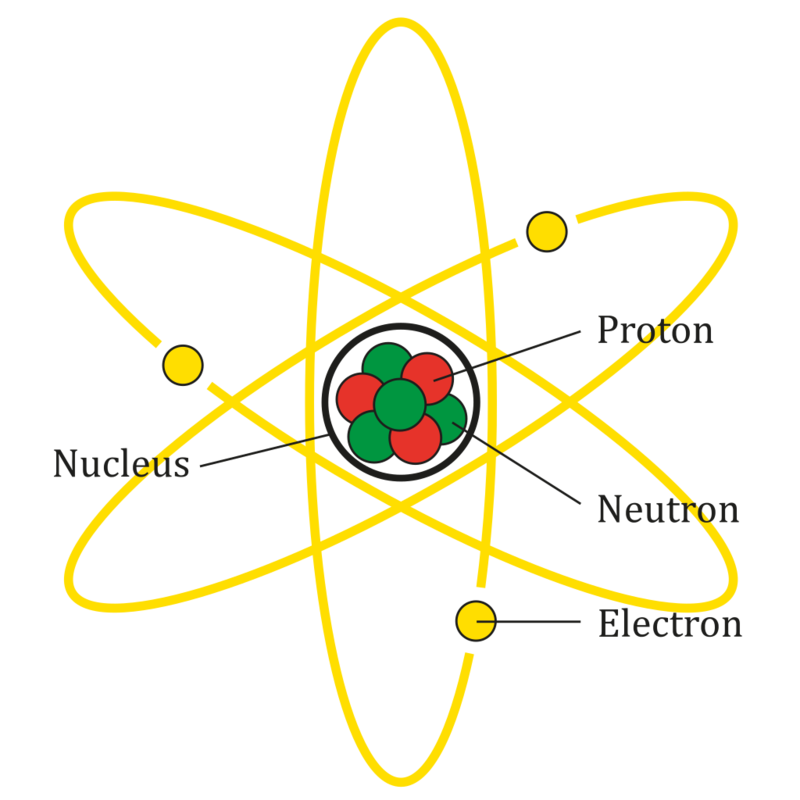 English: Diagram of an idealized Lithium atom, primarily useful to illustrate the nucleus of an atom. This sort of design is scientifically inaccurate in many important respects, but serves as a powerful mandala of the nuclear age. Inspired by drawing from User:Fastfission, recreated by User:AG Caesar in vector/svg format.